Do you use Google Maps on your website? Have you noticed that things are going a little squiffy? 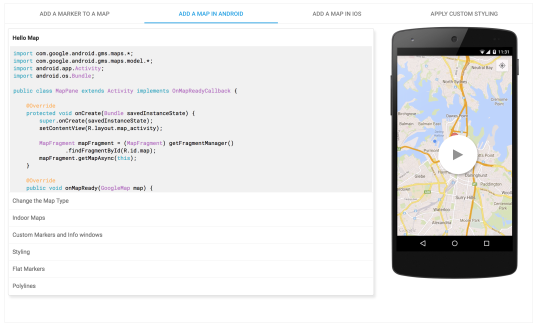 Recently, Google rolled out a pay-as-you-go approach to using their APIs. This includes Google Maps. Google give you a free $200 credit per month, which equates to $6-7 dollars per day - or around 1000 API calls. 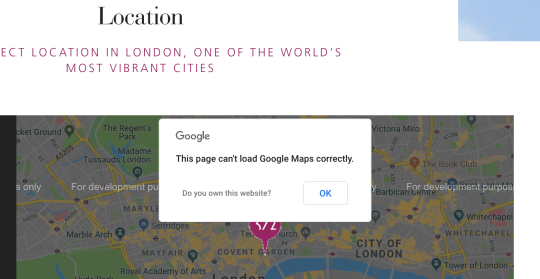 Whilst this is fine for most smaller sites, if you have a moderate amount of traffic you might start to see a warning that Google Maps isn’t loading properly and is effectively broken. Take a look at your analytics, if you have a substantial amount of traffic hitting your site then it is time to get your account updated. You will need to generate an API key and add billing information to your account. All projects will have to have an official API key that is linked to a credit card. As soon as you exceed the number of free API requests, you will start to get charged. From your account you can set up a rate limit on your account to prevent being overcharged. Why don’t I just use the free embed version? The embed approach only allows the display of a single location or place. This new pricing went into effect in July, for more information on transitioning to this new update head over to the user guide.